Keeping a household healthy is a timeless necessity. Unfortunately, the market has been flooded with harsh, unhealthy and not-so-environmentally-friendly product options. Vinegar, made like alcohol by fermenting plants, is an amazing, naturally cleansing solution. It is antiseptic meaning it kills off germs, viruses, fungus and removes odours. It also cuts through mineral deposits and scum, and releases no harmful fumes like bleach or other cleaning products would do. These machines can get pretty clogged up with oils, cal and food sludge. 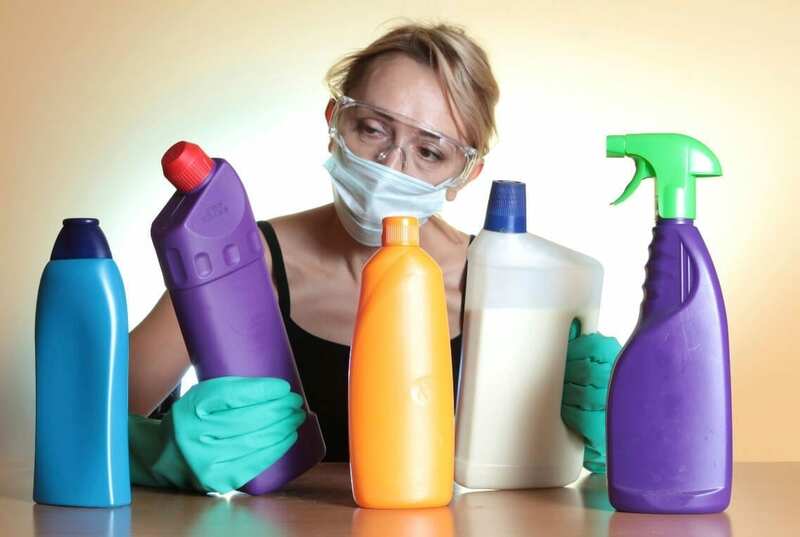 This breeds bacteria which causes an unpleasant odour as well as reducing it’s cleaning capabilities. 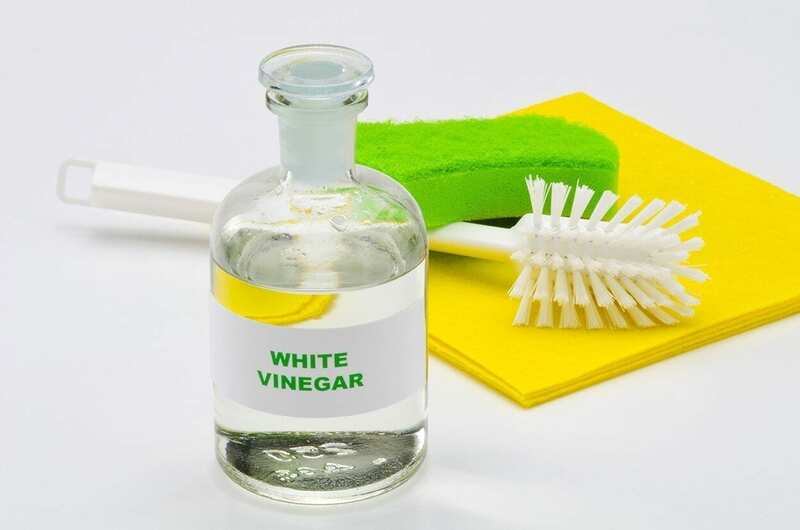 To keep things sparkling, fresh and sanitary, simply use white vinegar. How to: Fill a jar, pyrex container or bowl and fill with no less than 2 cups of white vinegar. Place on the top rack of an empty dishwasher and run it through on a hot cycle. 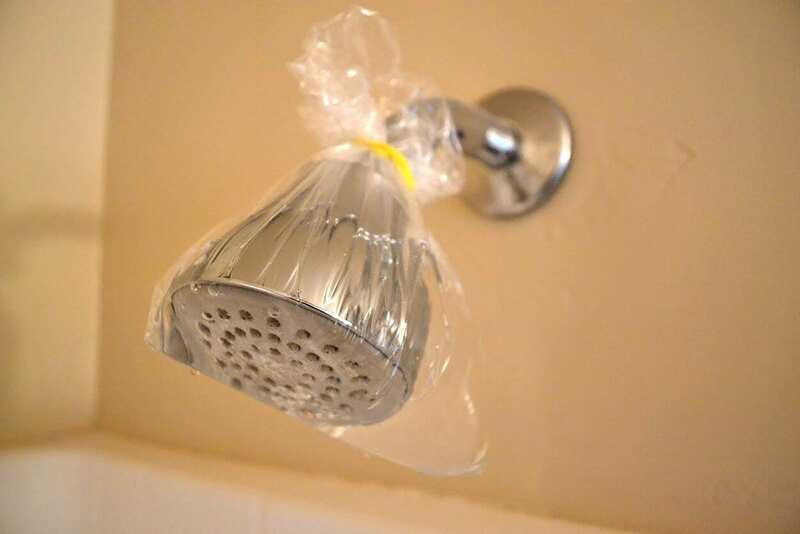 Give your shower head a deep clean and flush out hard water residue with this neat trick: Simply fill a plastic baggie with white vinegar and tie it around the shower head leaving it fully submerged to soak overnight. For a quick and effortless washing machine spruce-up, all you need is baking soda and white vinegar. I’ve done this on a completely empty load, however, some people may be concerned that this can damage their washing machine. It depends what your user manual says about your particular make and model, but from experience, running the machine on empty never did any damage, and I’ve used lots of machines in my time. If you want to stay on the safe side, simply bung in a towel or two. 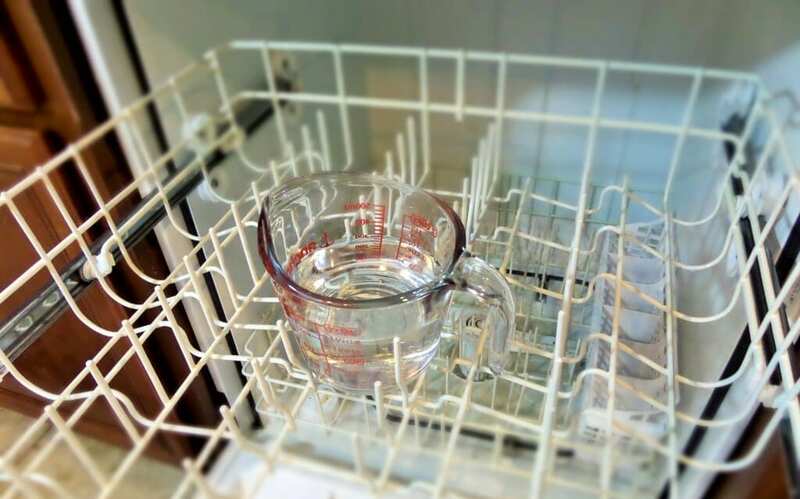 How to: Begin by pouring four cups or more of white vinegar into the detergent inlet. Run the washing machine on the hottest cycle and after the water has run through, filling up the drum, pause the cycle and let it sit for an hour. Let the cycle finish and then repeat these steps using one cup of baking soda (bicarbonate of soda). To disinfect and clean your wood cutting boards or butcher block countertop, wipe them with full-strength white vinegar after each use. The acetic acid in the vinegar is a good disinfectant, effective against such harmful bugs as E. coli, Salmonella, and Staphylococcus. Never use water and dishwashing detergent, because it can weaken surface wood fibres. When your wooden cutting surface needs deodorising as well as disinfecting, spread some baking soda over it and then spray on undiluted white vinegar. Let it foam and bubble for five to ten minutes, then rinse with a cloth dipped in clean cold water. Now this is a sort of all-in-one. ‘Cause basically, every single bathroom cleaning product that you may have, or deem essential, is in fact extremely replaceable. All the different toilet, sink and shower, tile and glass cleaners you keep under the sink, are now unnecessary. Remember the days when you nearly choked yourself to death from the fumes of toilet disinfectants and shower cleaners? You can place those days gladly behind you! Not only is it detrimental to your health to use these products regularly, but it’s also damaging to the environment. 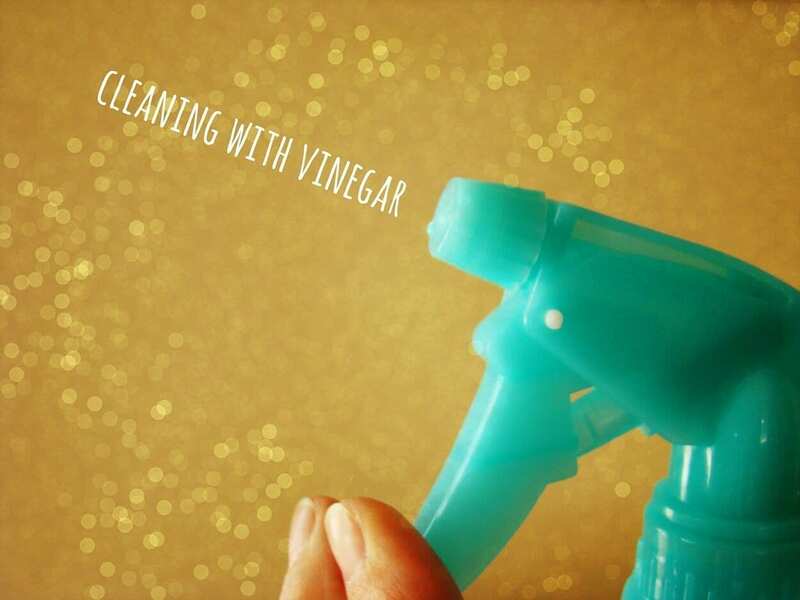 Get yourself some spritz bottles and mix equal parts vinegar and water for general wipe-downs, and use the stuff in full strength for removing mildew and stains. Now just use in the same way you used all the other bathroom cleaning products and you’re good to go. Happy, healthy cleaning everyone! In just 10 lessons, gain accredited knowledge in commercial chemicals, equipment, food additives and health & safety. You’ll also be versed in herbs, essential oils, soap making, labelling, ingredients and legislation. That’s not all, either – check out the diploma course here. Our diplomas are accredited in 26 countries, they have no set time schedule, never go out of date and have no deadline for completion. Learn according to your own time schedule and lifestyle. Stress-free study! Browse our Holistic Therapy Course portfolio – there’s 57 courses to choose from!